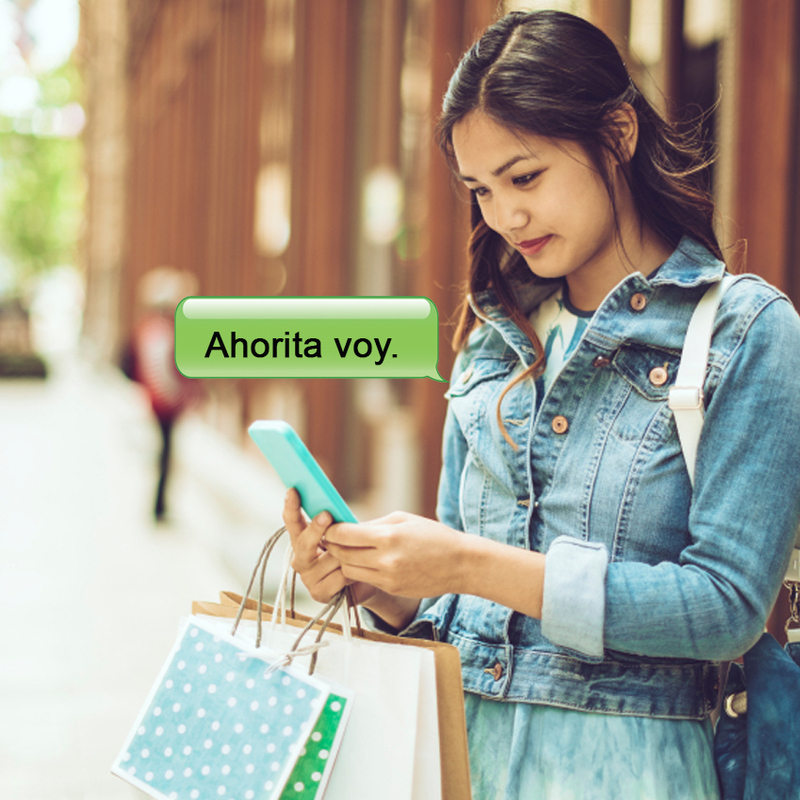 Ahorita is one of the most widely used words in Mexican Spanish. 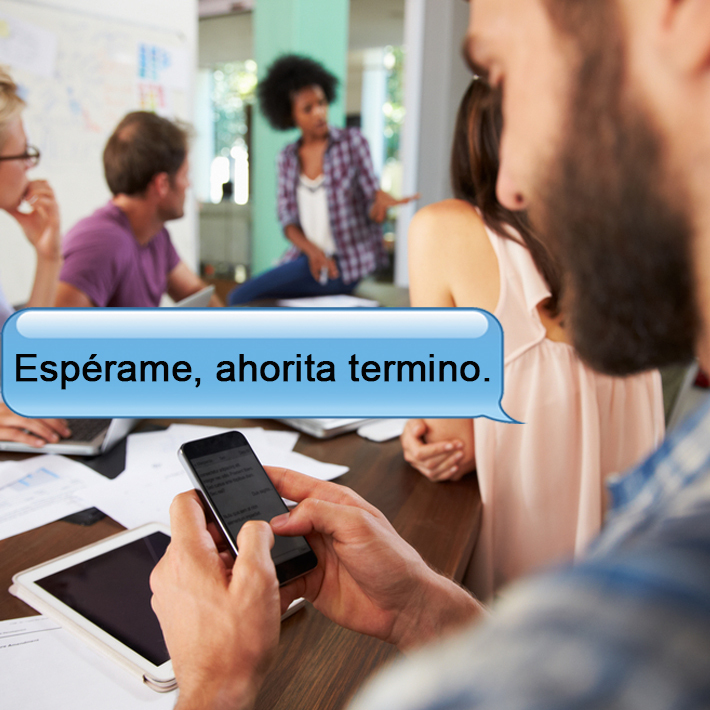 It’s versatile and can be tricky to understand if you’ve never heard it before, but if you learn how to use it correctly, it can really help your Spanish sound authentic! Right now, right away or immediately. This is a very straight forward, easy to understand definition of the word ahorita. 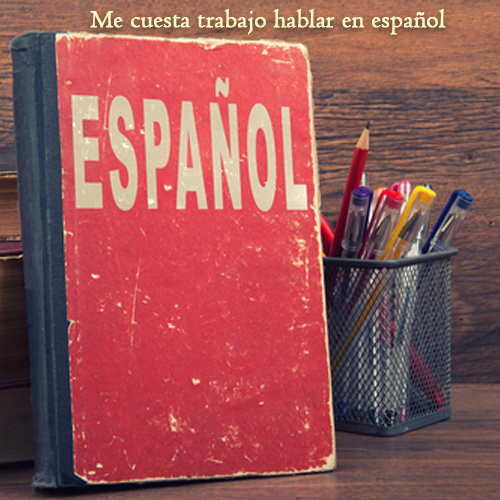 This definition of ahorita is more fluid and tends to cause students some confusion because the exact translation is open to interpretation. 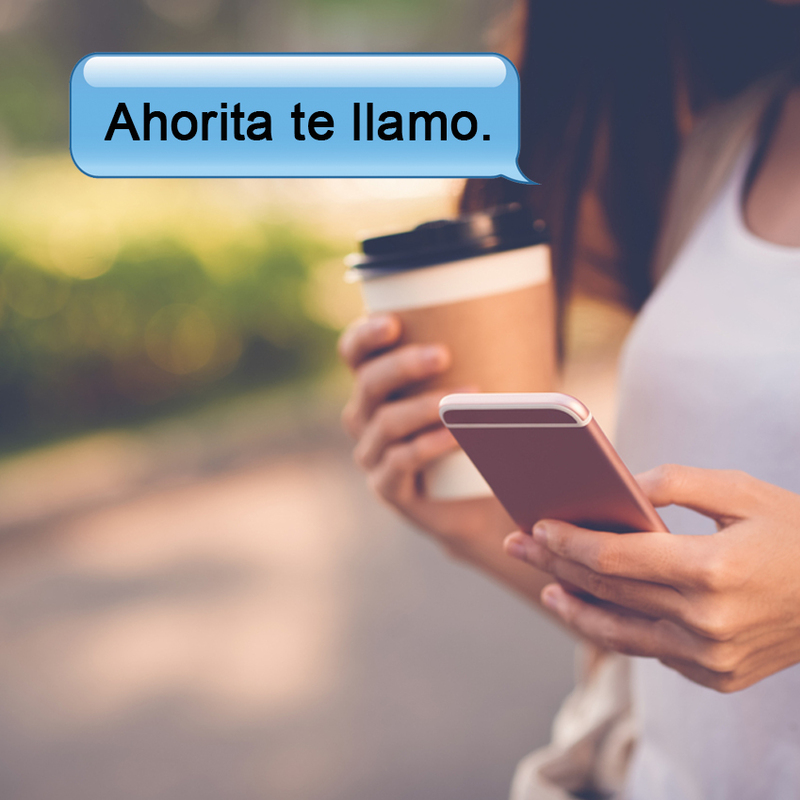 In general, ahorita will either refer to the present moment, or it will be a vague reference to some point in the future. 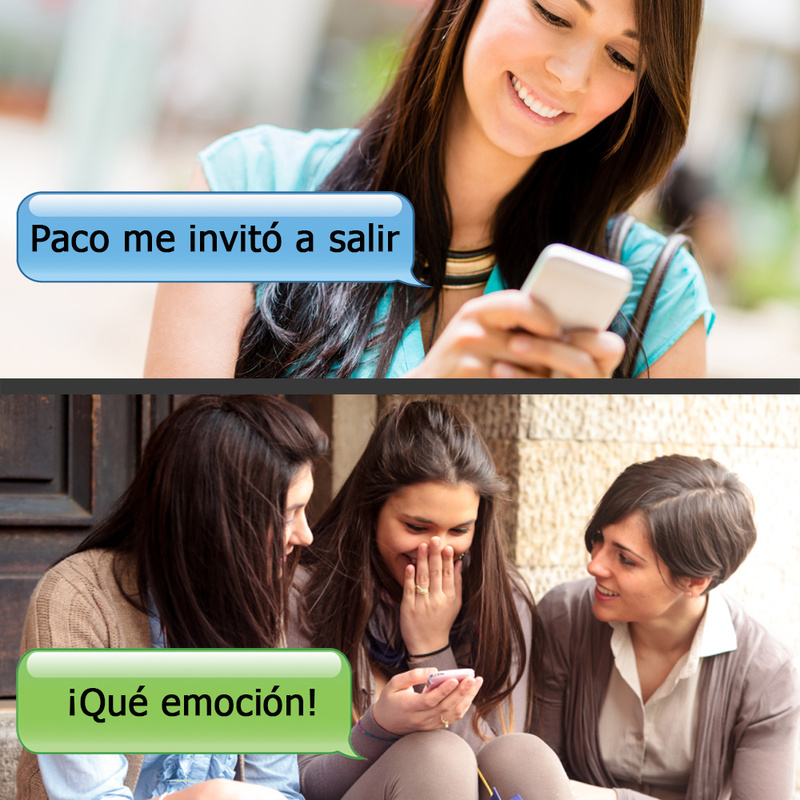 The exact translation is sometimes open to interpretation, as the following examples illustrate. 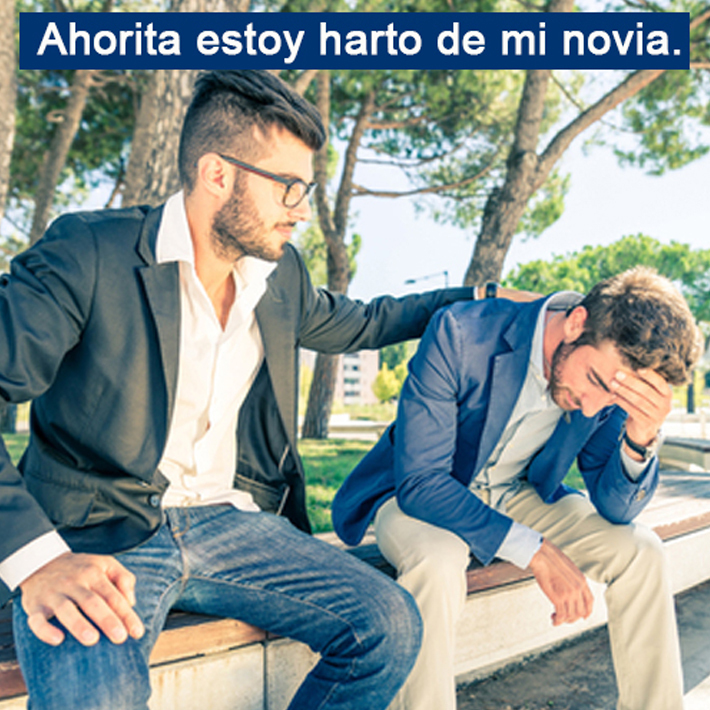 Ahorita estoy harto de mi novia. I’m fed up with my girlfriend right now. 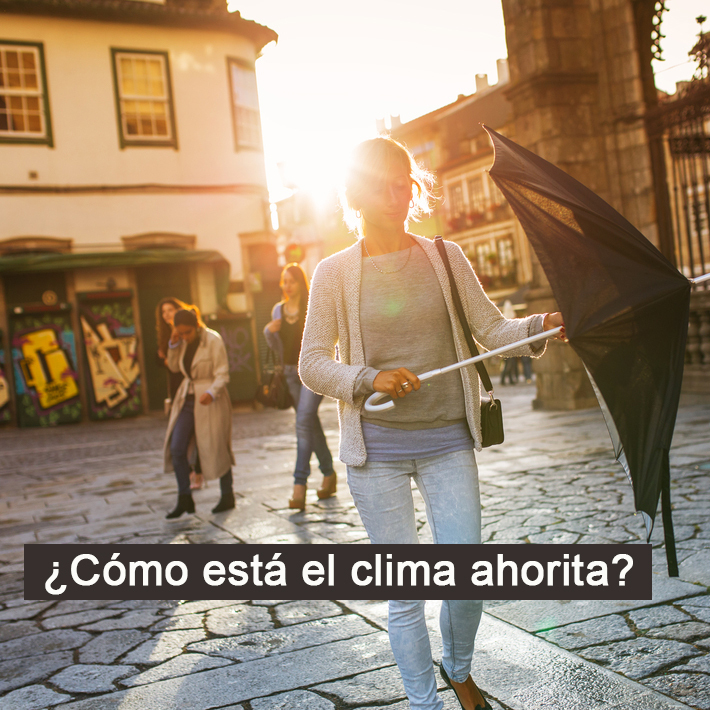 ¿Cómo está el clima ahorita? Your coffee is coming right up. 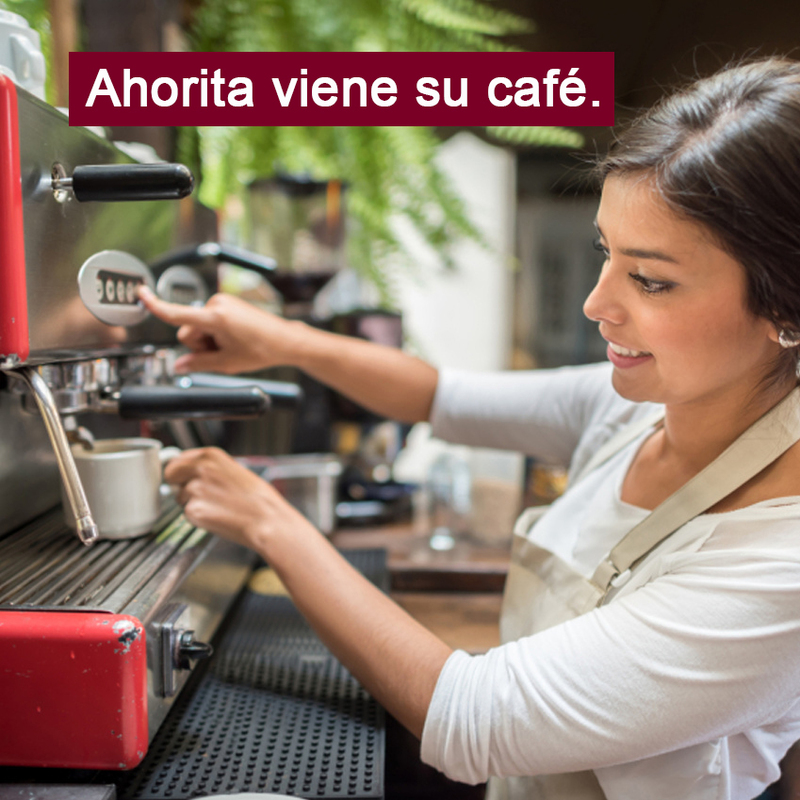 Your coffee will be ready soon. Wait for me, I’m almost done. Wait for me, I’m finishing up. I’ll call you right now. 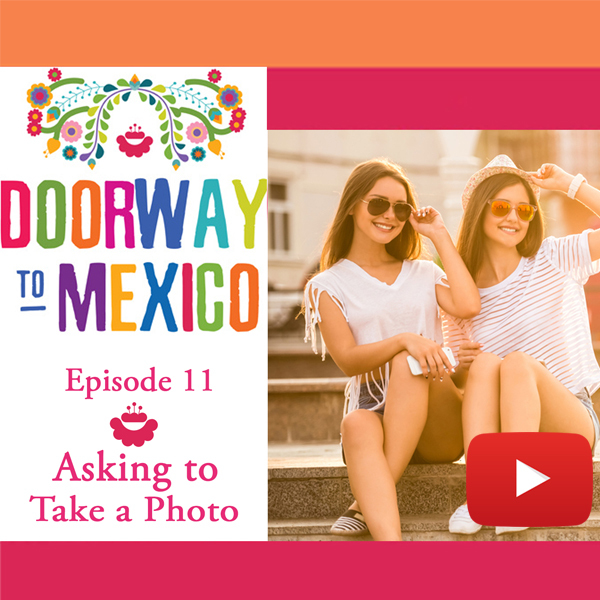 During the round table discussion in podcast episode one, Paulina talked to us in detail about how people use ahorita in Mexico and gave us more examples of how to use the word in everyday conversations. Check it out here! 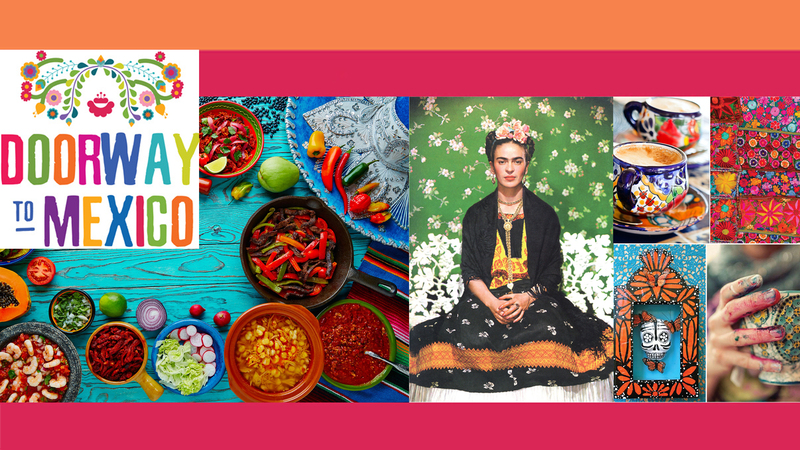 For more free Spanish lessons, check out our podcast catalogue featuring hours of conversational Spanish lessons for intermediate and advanced students.